I couldn’t have said it better, Josh. He was a great captain of this ship. (When I heard that he came from the Merchant Marines to work in this building, it made so much sense. 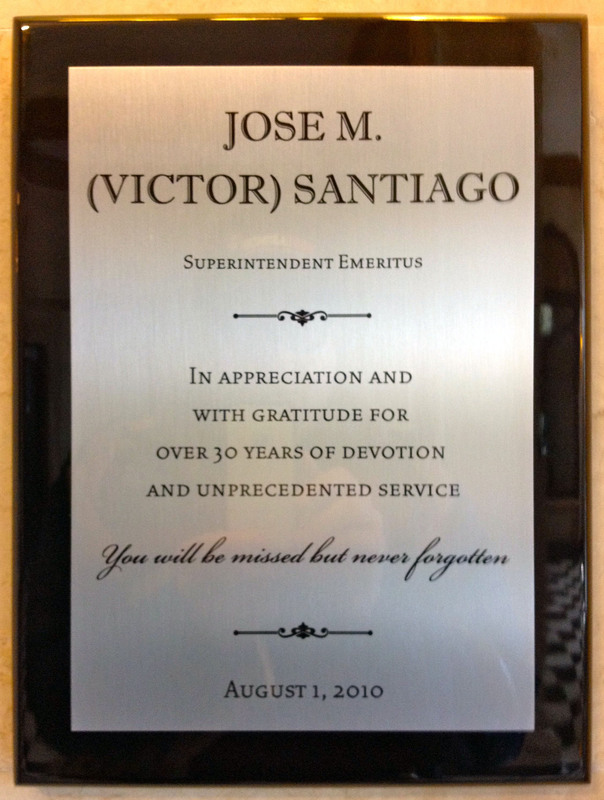 )Victor will be missed, but as long as we’re living in The Building, he will be with us.